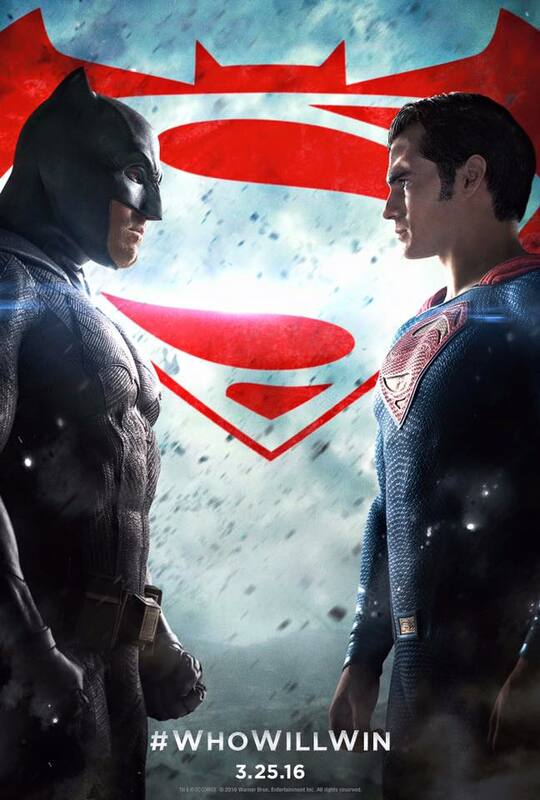 It's looming closer that ever -- Batman v Superman: Dawn of Justice! With only around a month to go who would expect that another trailer will be unleashed into the world and tease every fan boy and girl around the globe of this much-awaited battle of the titans. Batman v Superman: Dawn of Justice stars Henry Cavill, Ben Affleck, Gal Gadot, Jesse Eisenberg, Jeremy Irons, Holly Hunter, Callan Mulvey, Tao Okamoto, Amy Adams, Laurence Fishburne and Diane Lane. It is directed by Zack Snyder, based on the screenplay by David S. Goyer and written by Chris Terrio. Watch it now: The final trailer of Batman v Superman: Dawn of Justice. And here is the massive IMAX poster. 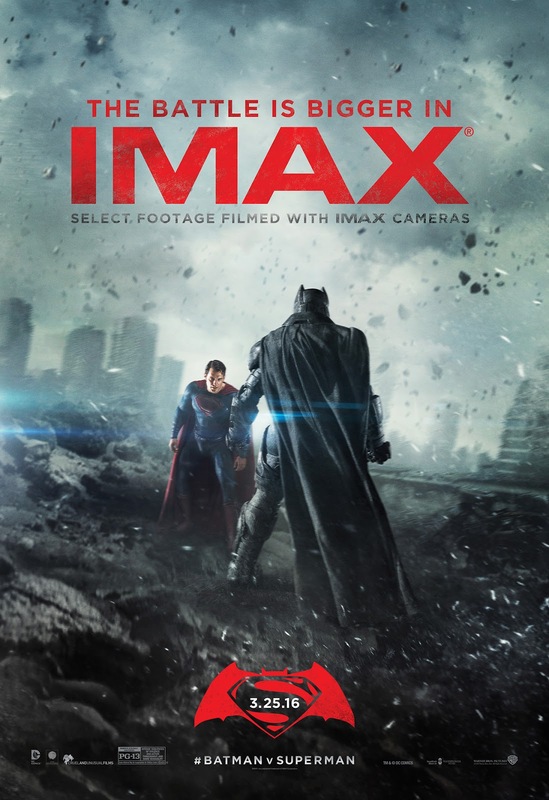 Batman v Superman: Dawn of Justice will hit cinemas on March 25, 2016.